Alaudin is a Indian fantasy television series that airs on Polimer TV from Monday to Friday at 7:00 pm. It premiered on 21st January 2019. 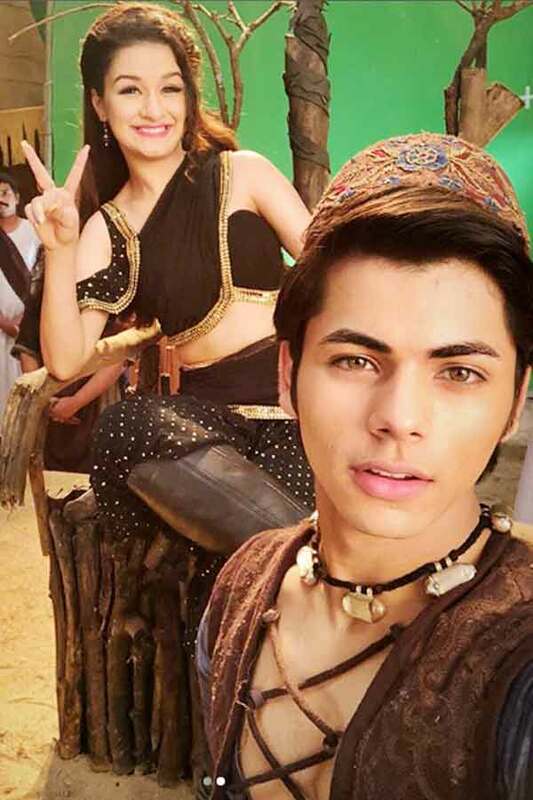 Siddharth Nigam and Avneet Kaur are the main protagonists of the series along with an ensemble supporting cast including Aamir Dalvi, Raashul Tandon, Smita Bansal and Gireesh Sahedev. The show is Original in Hindi and aired on SAB TV as Aladdin Naam Toh Suna Hoga.